Women’s university rowing is the fastest growing sector of British Rowing. Recently, there has been a move towards gender parity at Olympic-level and Henley. In 2015, the Women’s Boat Race moved to the Tideway. These have combined to thrust women’s rowing into the spotlight and it is unsurprising that women’s university rowing has consequently gone from strength to strength. The standard and depth of competition has increased, which in turn has lead to women’s university rowing being taken more seriously. Top university programmes provide a strong pathway to the national squad, with trials-winning athletes such as Rebecca Shorten and Emily Craig having rowed at university. Women don’t have the same exposure to rowing from such a young age as men. There aren’t nearly the number of successful, elite school rowing programmes for girls as boys. Whilst there are countless schoolboy rowing programmes, such as Eton, St Pauls, and Abingdon to name a few, if you ask anyone to name equivalent schoolgirl programmes, beyond Headington and LEH, you would struggle. These opportunities within schools just don’t exist at the same level, and so the majority of the most successful junior women come from clubs. 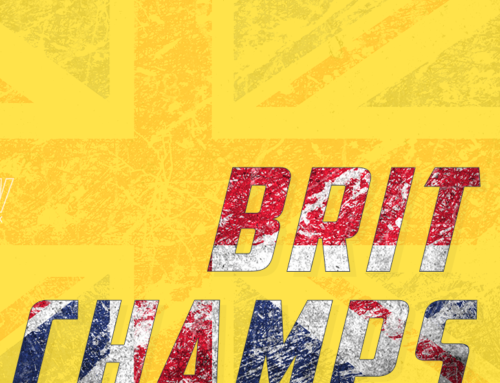 This leads to opportunity for women to pick up the sport at a later stage, at university, and the GB squad undoubtedly benefits from those who learn at university. The strongest university learn-to-row programmes get athletes to GB level in virtually the same time their undergraduate course takes, such as Maddie Arlett and Robyn Hart-Winks, who both learned their craft at Edinburgh and have gone on to represent GB at World Champs. As Cameron Kennedy, head women’s coach at UBBC says; “Women’s squads are still able to avoid the pomp around men’s rowing, put their heads down, and just get on with real training.”. This pomp around top university men’s rowing has lead to greater opportunity within women’s rowing. 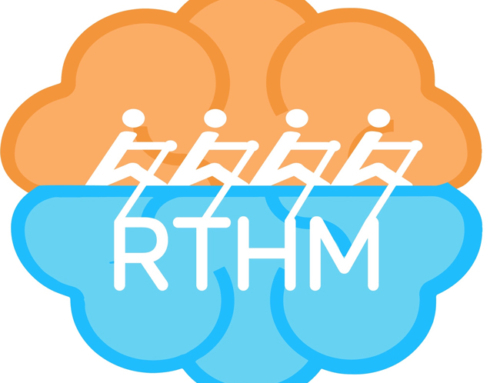 It is a more accessible side of the sport for developing coaches. By coaching women, the freedom to experiment and innovate exists, allowing coaches to hone in on their coaching techniques and ultimately become better coaches. Kennedy lead a very successful women’s programme at DUBC before moving on to a position as Head Coach at UBBC. 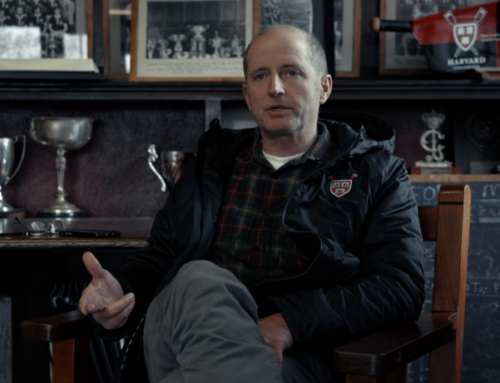 Rob Baker has also followed a similar path, having lead a successful CUWBC programme for 6 years, as he now moves back to CUBC as a more refined coach. Many of the most successful women’s university rowers progress onto the GB squad, but many others look to join clubs after their time as a student-athlete. 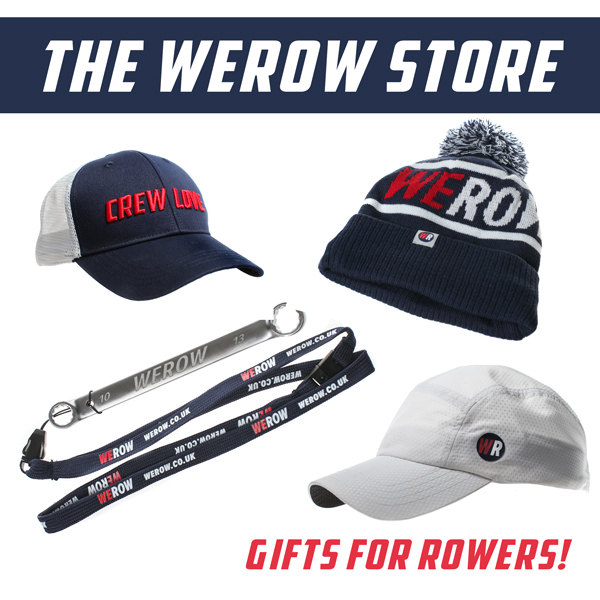 University rowing differs from high-level club rowing after graduation in the amount of support available to rowers. As a student, you have to juggle academics and sport, but after university, most club rowers have to balance training with a full-time job. Imogen Grant, a Boat Race winner who represented GB in Belgrade in her senior debut last week, is also a 4th-year medical student juggling clinical placements with her training. Student-athletes such as Grant have formal support at university, from coaches and academic departments. Once you graduate and go into club rowing, this support is non-existent. As a student-athlete, you have the whole summer to train, and Easter holidays for training camps. Post university, a job is less flexible than studying, and rather than academics fitting around training, you have to try to fit training around the 9-5. Due to other commitments, differing schedules and varying motivations within a squad, as a club rower, you are unlikely to encounter the same tight-knit groups you were a part of at university. 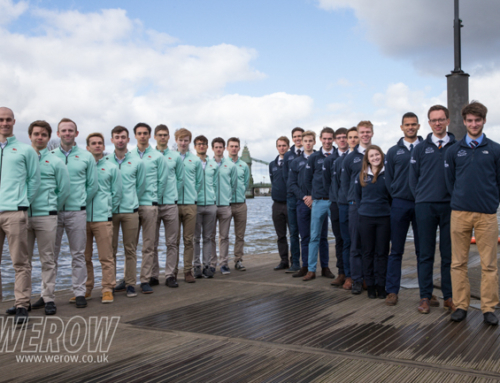 Ultimately, the closer team bonds, support and funding available for university rowing are going to create stronger programmes than at clubs. 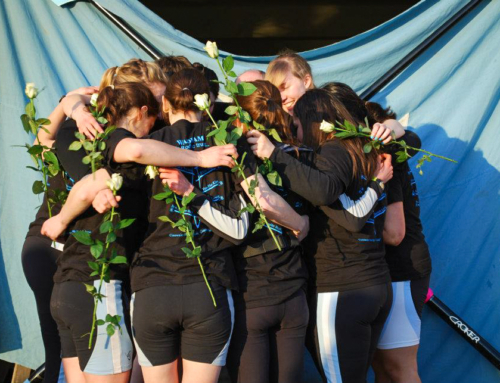 Post-university, rowers continue if they have a genuine love of the sport and intrinsic motivation to continue. Molly Shaw learned to row at Sudbury as a junior during which time she medalled at Brit Champs and NJIRC and represented the Eastern Region at JIRR. After illness put a stop to her competitive rowing at university, Molly has since qualified as a coach and begun writing more widely, having started a blog in 2015.